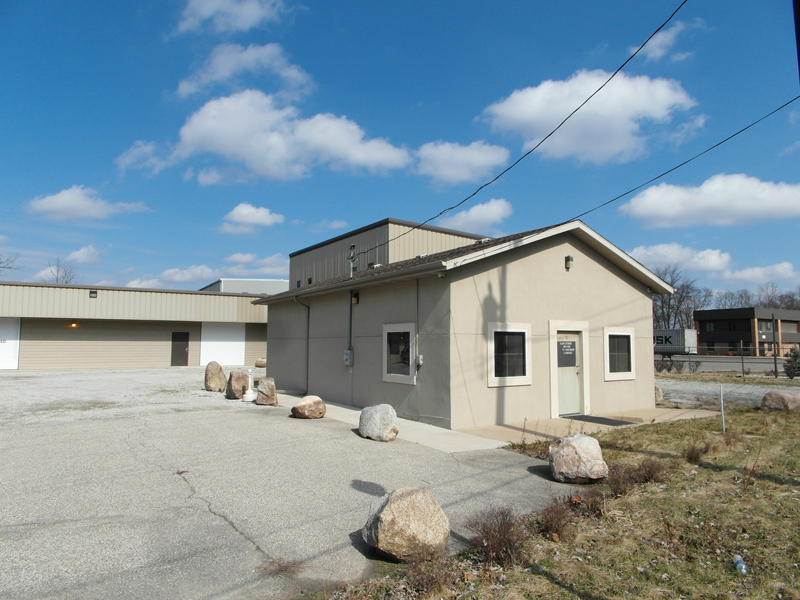 9-11-2018 — Catalloid Products Inc. is the new tenant in Suite 3 at 821 E. Windsor Avenue in Elkhart. The company, which leased 2,400 SF in the industrial flex building, develops investigative procedures in biomedical research. Pete Letherman, SIOR, CCIM, assisted the landlord, HFT Realty, and Scott Griffith assisted Catalloid Products in the lease. 9-4-2018 -- The Energy Well is the new tenant in the back portion of the retail building at 2823 Gateway Drive in Goshen. Expanding into a second location, The Energy Well offers healthy meals and options in the form of the smoothies and beyond. The 1,170 SF retail store will co-tenant with Cricket Wireless along US 33 on the south side of the city. FM Stone’s Scott Griffith assisted in the deal. 8-2-2018 -- Miller Door & Trim is the new owner of the 43,050 SF industrial building at 2249 Lincolnway East in Goshen. The company, founded in 1965, provides millwork – both stock and custom – to area homeowners and builders. Miller Door & Trim purchased the building from Rae Johnston. 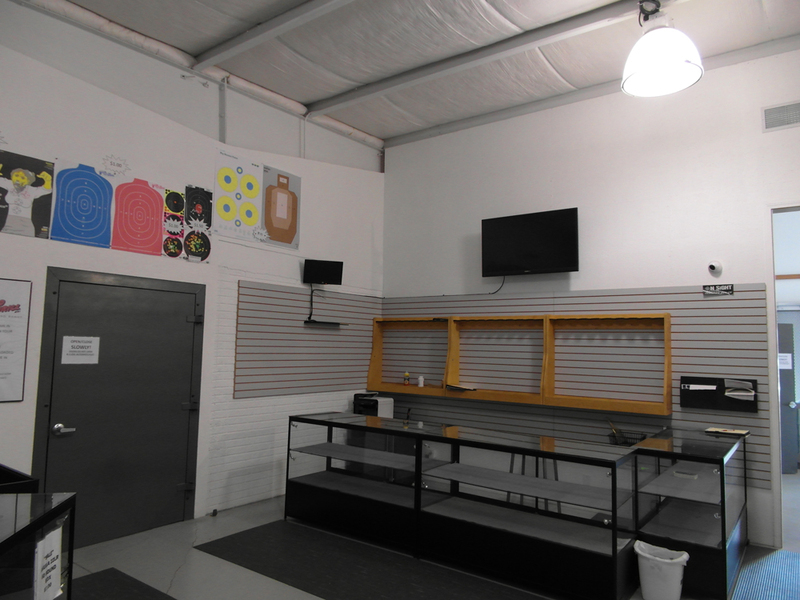 The purchase allows the company to expand its business in a brand new location. Miller Door & Trim expects to move out of its old building at 1702 East Monroe in Goshen sometime this summer. FM Stone Broker Scott Griffith assisted in the sale. 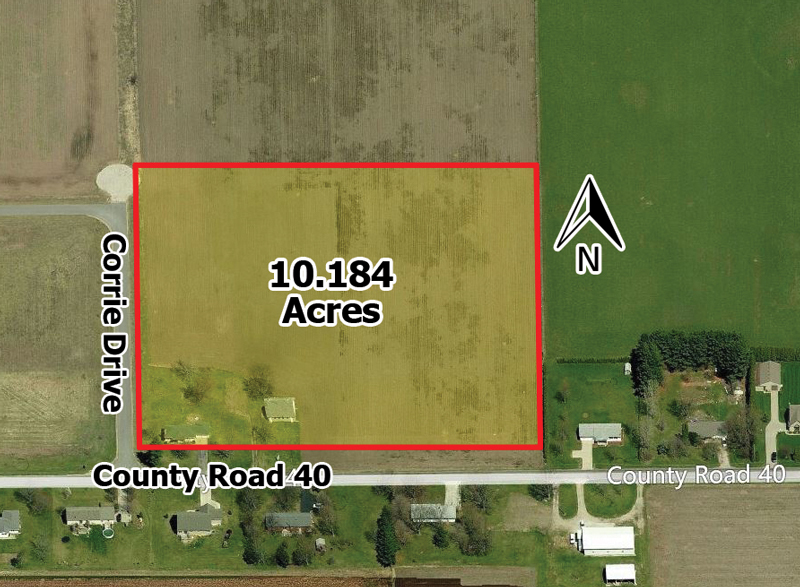 4-11-2018 -- Kibby Excavating Inc. is the new owner of 10.184 acres at 17225 CR 40 in Goshen. Brent Miller, SIOR, and Richard Hobson represented the seller, LMA Huf Development, LLC and Scott Griffith represented Kibby Excavating, Inc. in the deal. Initially Kibby Excavating expects to use the site for storage of excavation equipment and construction materials. Eventually the company hopes to make the site into its new location with a building and equipment maintenance facility/offices on site. 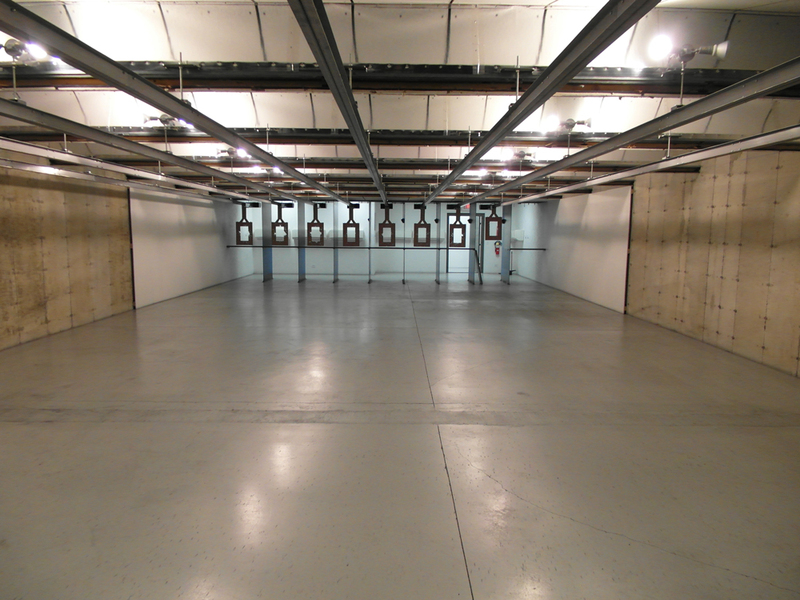 The company also may develop some of the land for RV storage for leasing out to transport companies. Kibby Excavating is owned and operated by Scott and Larry McKibbin of Goshen and has been in business for almost five years. Larry McKibbin had been in the excavation business for over 40 years at McKibbin Brothers prior to forming Kibby Excavating Inc. with his son Scott.